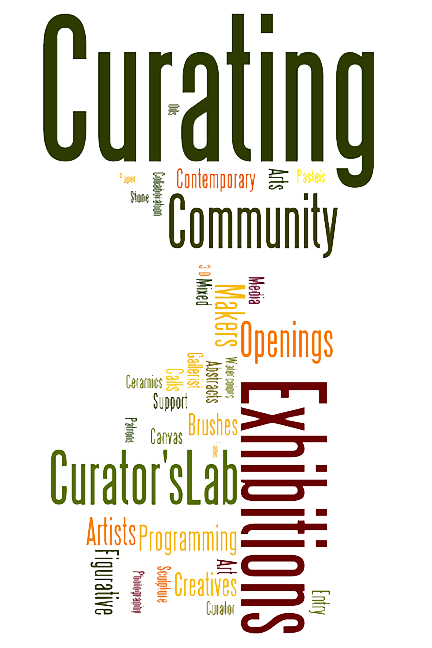 Artists & Makers Studios offers opportunities for curators and artists to collaborate and exhibit quality works of art. Artists & Makers Studios hosts five galleries for exhibitions in our 36,000 sq ft studio complex. Our curator will offer calls for entry, solo and mini-solo shows, and exhibits with invited artists. As a part of our regular schedule, Artists & Makers Studios is committed to providing guest curators with a supportive and collaborative environment as they plan and execute shows with expert advice and assistance. Artists & Makers Studios also offers opportunities for qualified artists to hang and exhibit individual mini-solo shows for a nominal fee. For more information or to apply for curatorial or solo show opportunities, please contact Judith HeartSong at judith@artistsandmakersstudios.com. Application for exhibit opportunities does not guarantee acceptance. Located in the heart of Rockville’s White Flint/Twinbrook business district, Artists & Makers Studios is a 36,000 sq ft complex consisting of 97 studios, and is home to 150+ creatives.